Finding the best Android games just got easier. 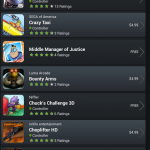 With the TegraZone app for your NVIDIA® Tegra™-powered device, you can easily find games that are optimized to exploit the full potential of the Tegra 2, Tegra 3, and Tegra 4 mobile processor. TegraZone supports game controller navigation on devices such as NVIDIA SHIELD and Mad Catz MOJO. 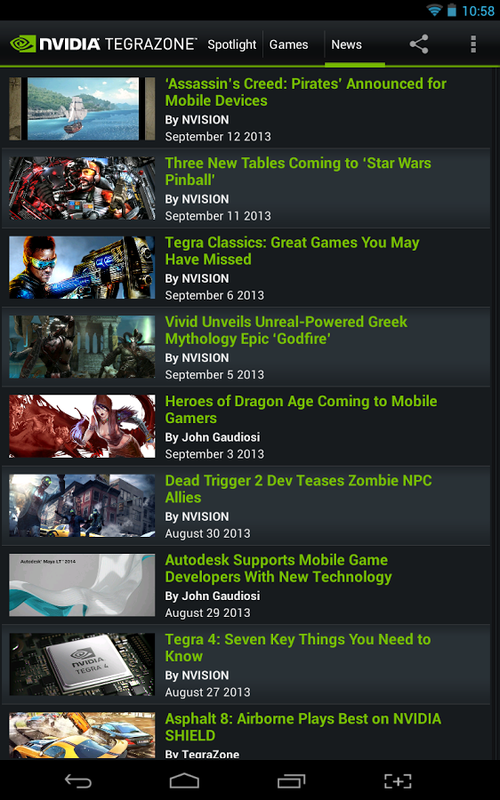 Version 2.9 now also supports non-Tegra devices so those users can explore and discover the great games that NVIDIA and our partners think are best enjoyed on Tegra devices. TegraZone supports all Tegra-powered devices such as the NVIDIA SHIELD, tablets including the Nexus 7, Asus Transformer Prime TF201, Transformer Infinity TF700, Transformer Pad TF300, Acer A500, A510, A100, Toshiba AT300; and phones including the HTC One X, Motorola Droid X2, Electrify, Photon 4G, Atrix, and Samsung Captivate Glide. Customize: You decide if you’d like to find out the moment something new is added to TegraZone or not by turning notification pop-ups on or off from the settings menu. 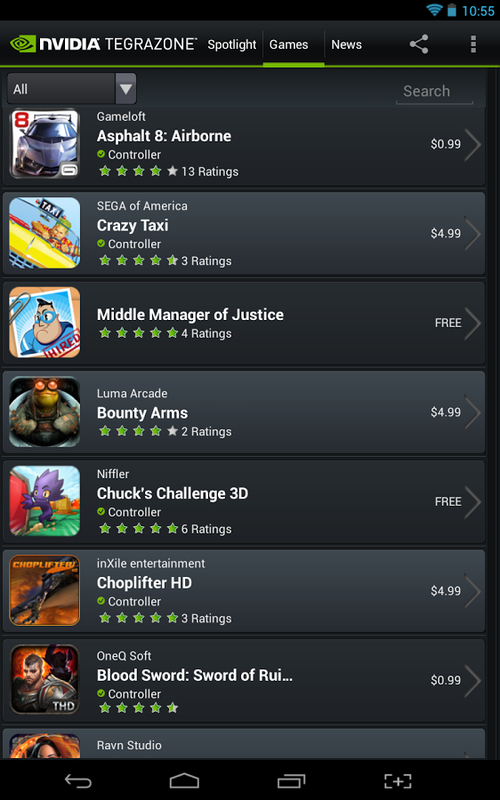 Discover: Get all of the top games for Android at your fingertips. 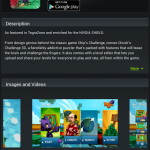 Find Android games to download quickly and easily. Learn: Access professional game reviews, high-res screenshots, HD videos, and behind-the-scenes footage for the top Android games. Share: Connect TegraZone to your social networks and let your friends know about your favorite new apps. 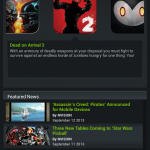 The TegraZone app is a curated, editorial-driven merchandising front-end designed to enhance the shopping and discovery experience of differentiated games sold in Android Market. When a user decides on a game to purchase within the app, he/she clicks “Get It Now.” This action links the user to the Android product page for that game where he/she finalizes the purchase and downloads the game. The complete sales transaction, game download, and game support happen within the Android Market through Google and the game developer. 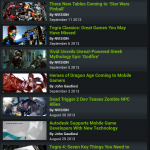 TegraZone is not intended to replace the purchase, download, or functionality of Google Play, but rather to compliment it by providing a selection of premium games that developers believe will offer an exceptional experience for users of Tegra-powered phones and tablets. 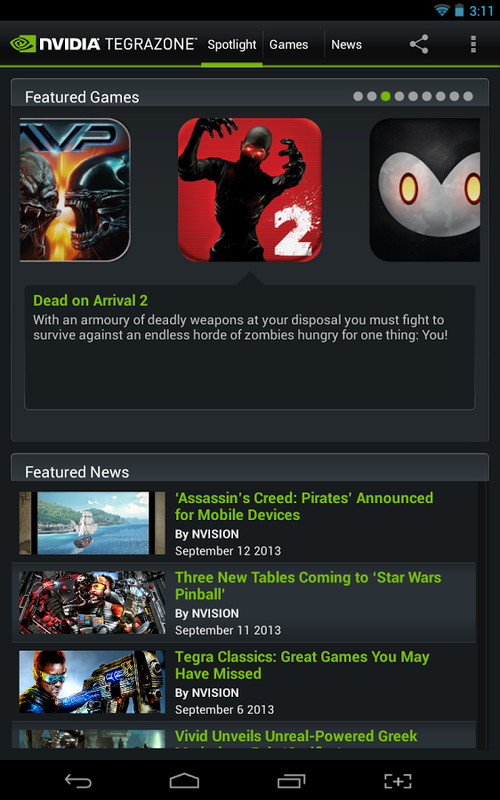 If you are looking for the best games for your Tegra-powered device, then TegraZone is a must-have Android app for you. 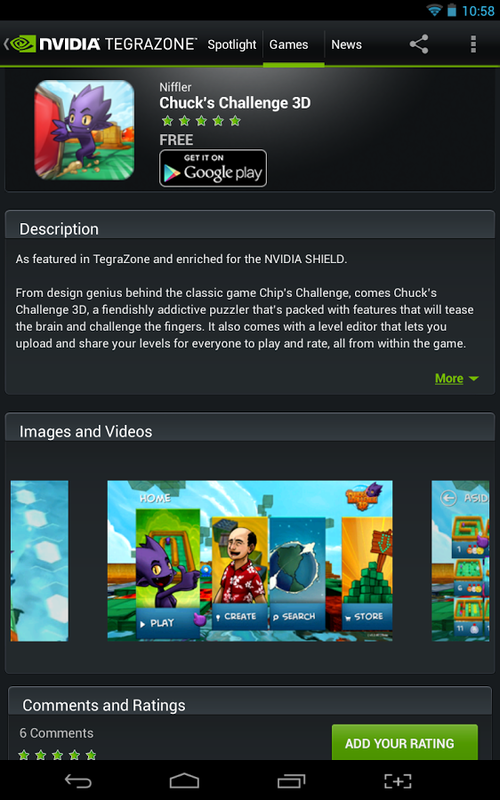 Please note that some games featured on TegraZone run exclusively on devices with an NVIDIA Tegra Processor. Google Play will notify you of any incompatibilities. 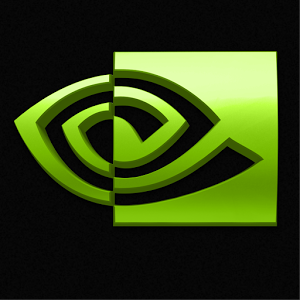 By installing the TegraZone application, you are confirming that you have read and agree to be bound by the License For Customer Use of NVIDIA Software (http://www.nvidia.com/content/DriverDownload-March2009/licence.php?lang=us ). Notification pop-ups are enabled by default and may be disabled in the settings menu. Permissions: Posting game comments within Tegra Zone requires storage of email address.